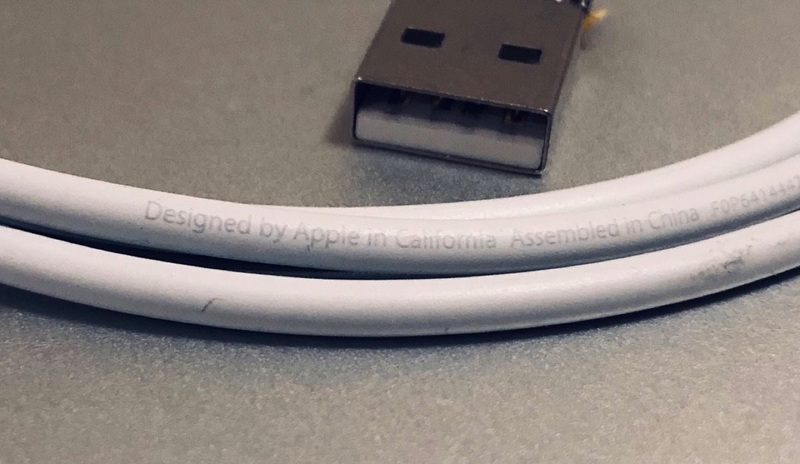 Macのロックスクリーンを偽造しユーザーパスワードを盗み出す「LockScream」ペイロードが実行可能なBadUSBケーブル「O.MG Cable」のデモ動画が公開される。 | AAPL Ch. I think the video does a good job of explaining what we have done so far and what is next. I will add that a batch of prototypes are going to be landing in the hands of all the active participants of the group working on this. We are pretty close to moving this toward an official production run and open source. macOS Client-Side Phishing lock screen payload. 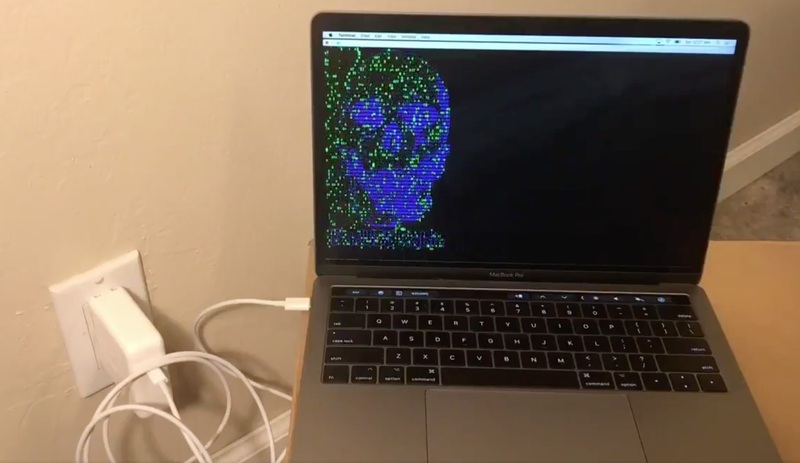 Emulates the macOS lock screen by dynamically determining a user’s wallpaper, username, and user icon. Makes use of Core Services and Collaboration Services to verify entered credentials before allowing the program to close.